What happens to ambulance service now that Mission Health has been sold to the for-proft corporation HCA? Mission Health has been providing Emergencey Management Services, including ambulance service, in Mitchell, Yancey, and Madison Counties for some time. With the sale to HCA there has been much concern about what will happen to that service, which has been vital to many of our residents. As I was running for County Commissioner two years ago I was approached by a lady that I’ve known my whole life. She came up to me and she said I hope you all can help us with ambulance service, and I thought “Ambulance service?”, and she said “Yes, ambulance service.” She said, you see, we live in a little community called Poplar, which is in the north end of Mitchell County, they’re are closer to Johnson City, TN, than they are to Spruce Pine, NC. She said, we called 911 when Fred had his heart attack, but because Mitchell County’s last ambulance was gone, we waited 45 minutes. And she said by the time they got him to the hospital, he barely made it, and with the injuries that his heart sustained during that time, he’ll never be the same. So we (the Mitchell County Commission) worked with Mission and we added a third ambulance to serve that end of the county. HCA committed to at least one year of full financial support for EMS in Madison, Mitchell, and Yancey Counties. See Amended APA § 7.13(i) and Amended APA Schedule 7.13(i). This means that the county governments have a year to determine if they can negotiate an affordable contract with HCA to continue EMS, or to find an alternate provider of that service. In the case of Mitchell County, this means they have until June 2020 to finalize a contract and continue service uninterrupted. 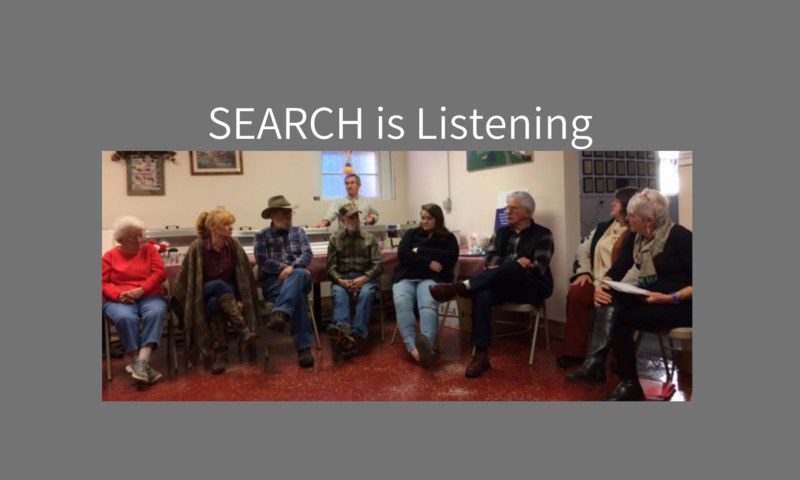 At this time SEARCH does not know the specific date for Madison and Yancey Counties, but will let our readers know as soon as we do. Finally, regarding the Mountain Area Medical Airlift service (MAMA), the airlift service that provides two helicopters available 24 hours a day from bases in Asheville and Franklin, HCA does plan to continue providing that service. The topic of EMS service in our counties is very important to SEARCH, and we will post updates to this article as soon as we know more.